Reprographics is the true process of translation, adapting a packaging artwork into a functional, usable file that is fit for print conversion. At Reproflex 3, our reprographics service is designed to deliver complex files within a highly efficient graphic workflow. Integrated within our wider colour and artwork management studio services, and directly linked to our printing plate output, our state-of-the-art reprographics studios are fully equipped to deliver premium packaging conversion. Our ability to quickly receive digital artwork files and immediately begin the necessary reprographic steps, combined with our highly experienced reprographic operators, enables us to output artworks at a much faster rate, speeding up the overall pre-press process and reducing time to market for our clients. 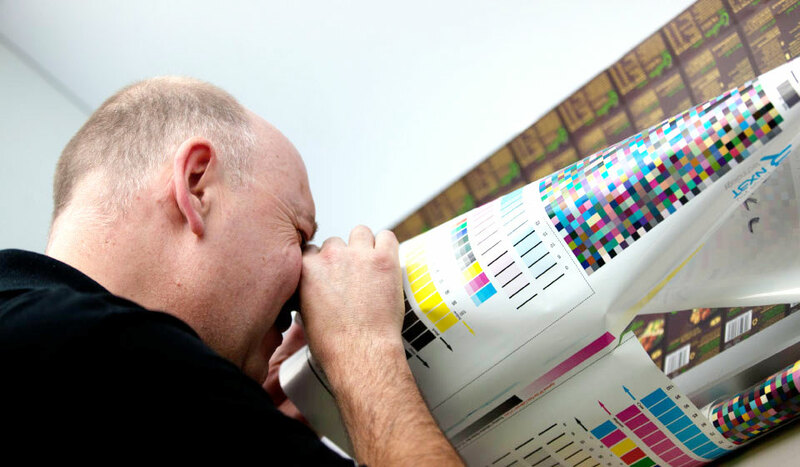 As part of our wider colour and artwork management services, our reprographics studio can manage brand colour expectations and targets, as well contract proofing and file preparation for printing plate output. Our service is fully accessible on-line, 24/7. Clients can upload, access and approve files, as well as communicate with our studio from any location worldwide.